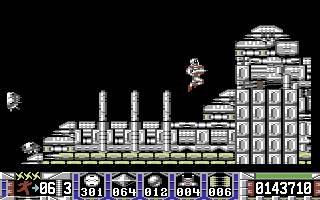 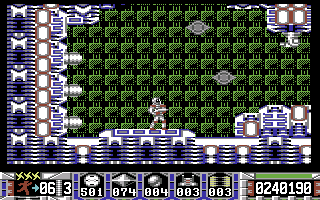 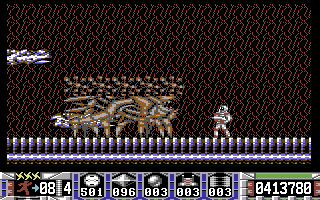 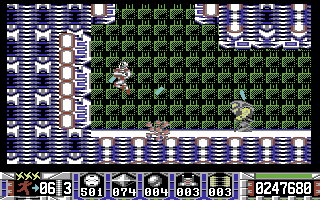 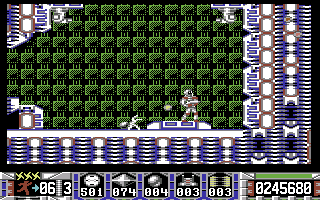 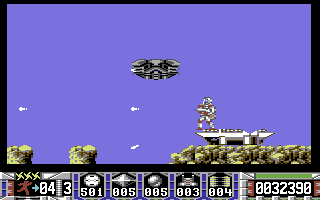 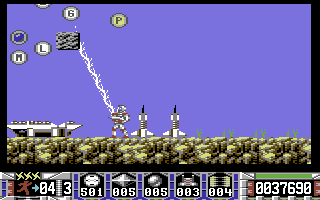 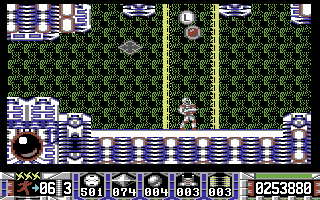 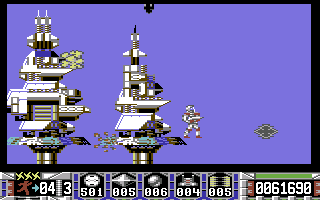 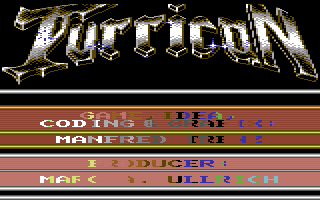 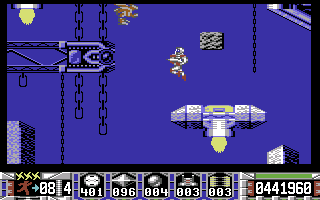 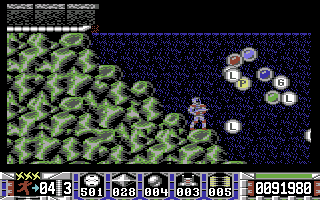 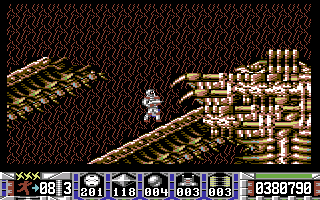 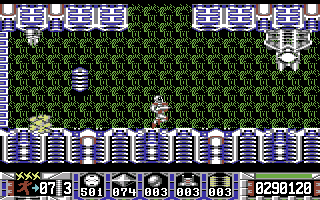 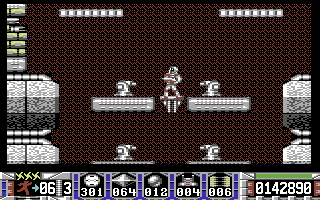 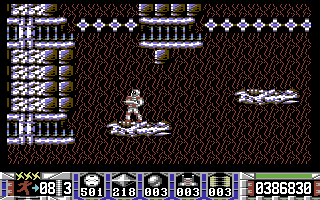 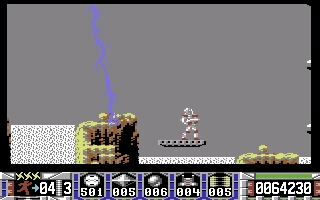 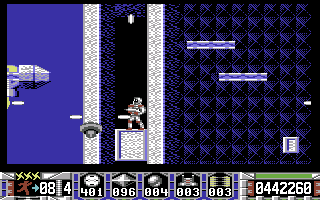 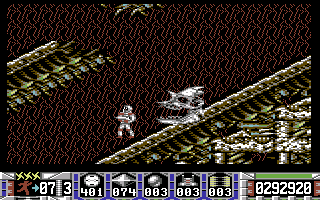 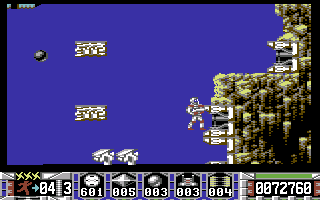 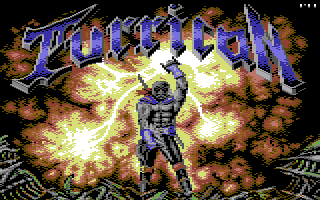 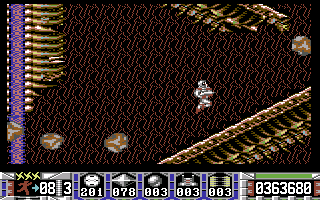 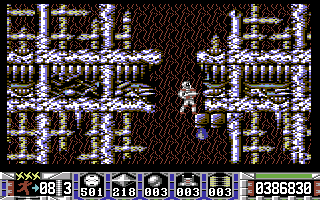 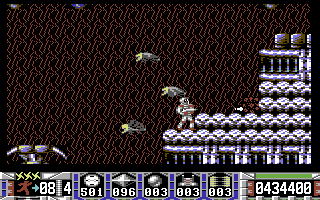 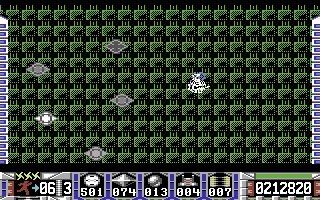 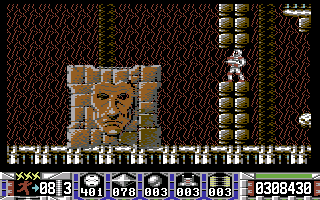 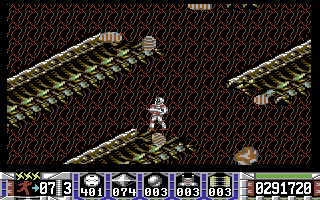 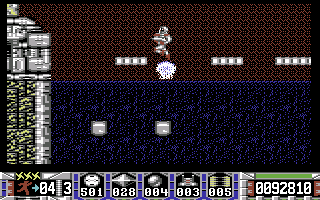 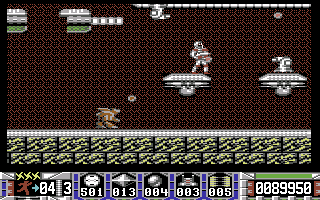 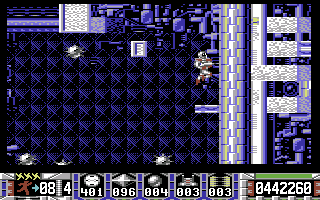 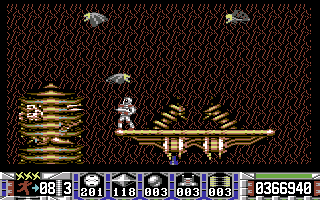 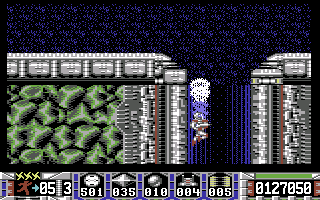 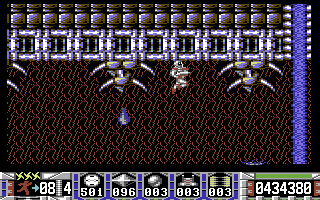 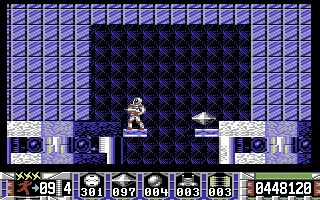 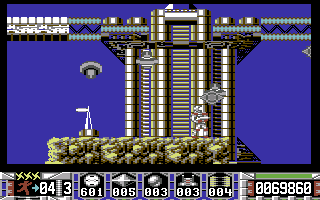 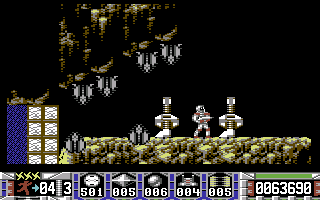 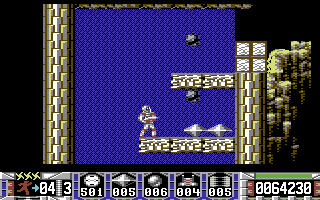 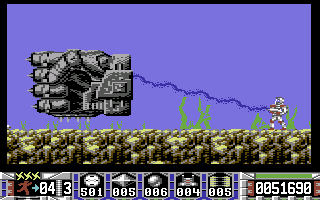 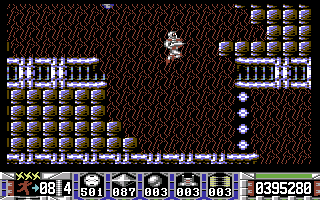 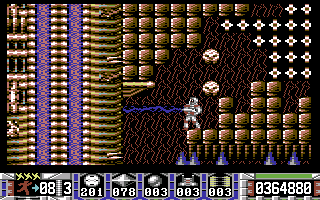 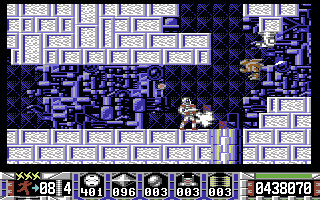 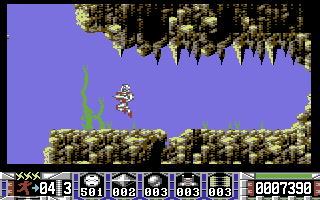 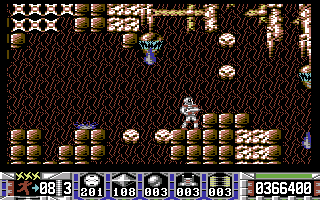 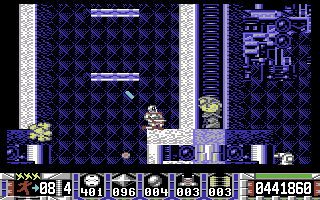 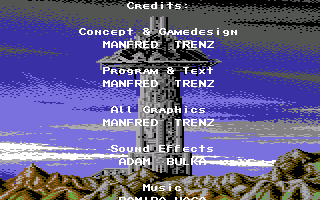 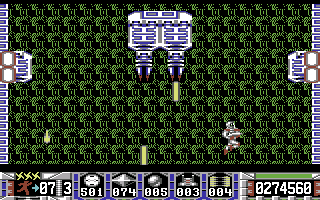 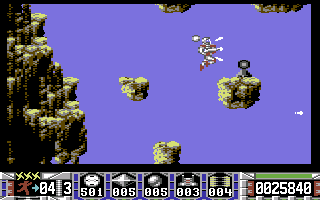 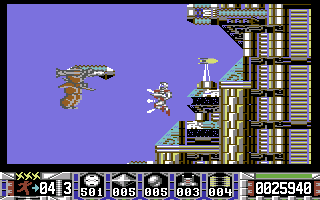 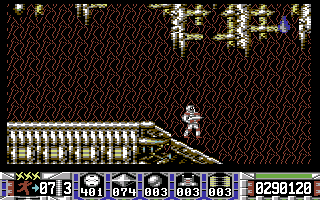 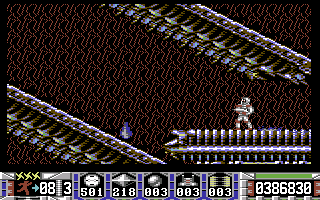 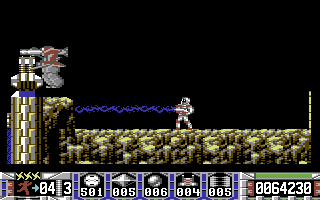 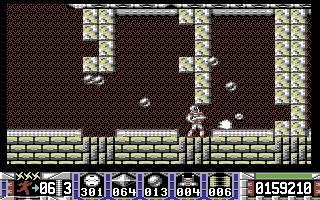 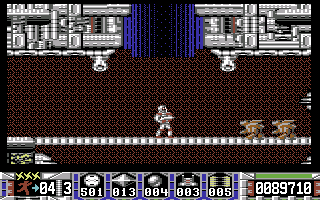 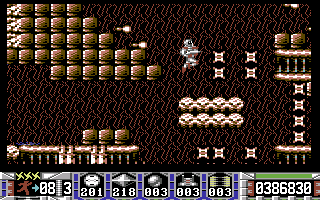 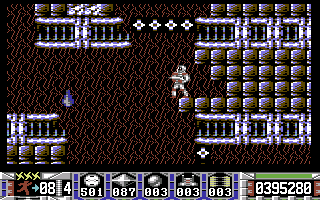 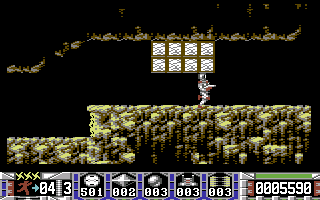 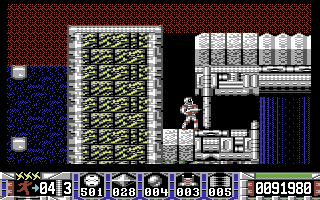 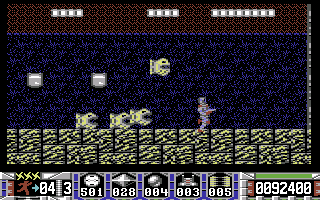 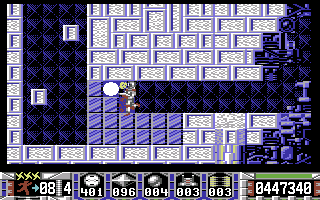 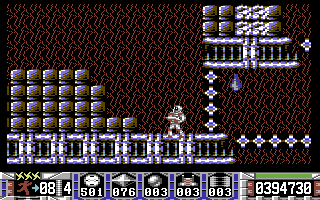 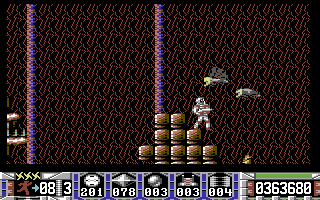 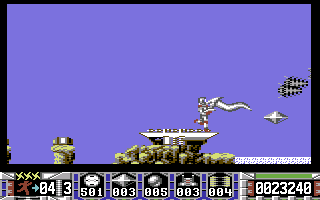 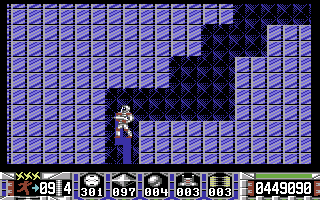 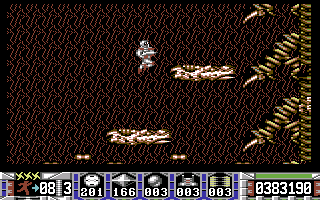 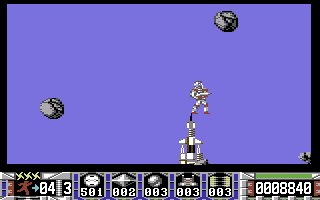 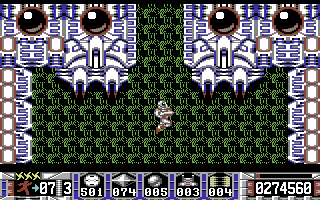 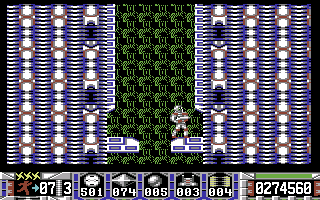 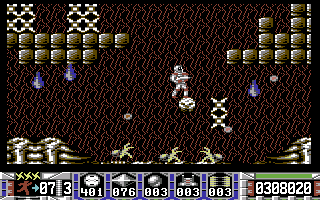 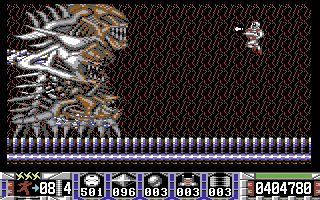 Turrican was developed simultaneously with the Amiga Version, and programmed by Manfred Trenz, Turricans inventor himself. 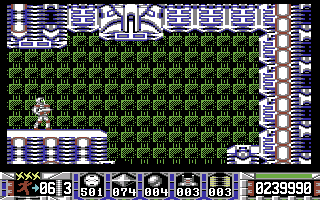 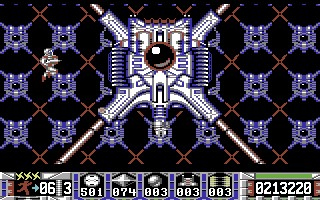 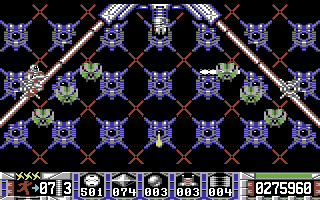 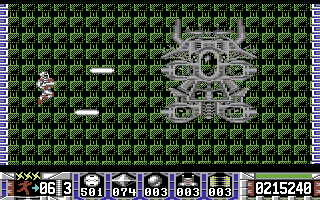 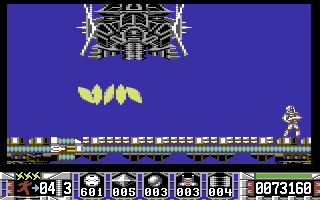 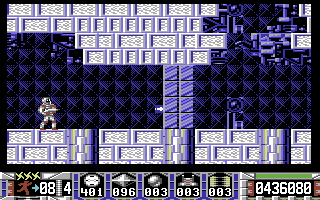 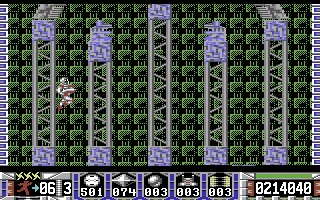 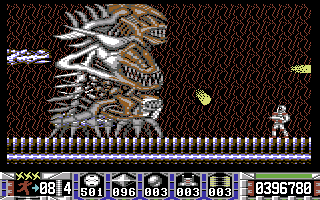 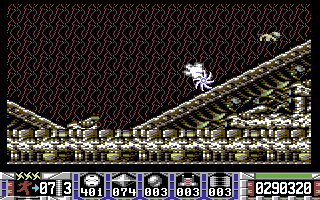 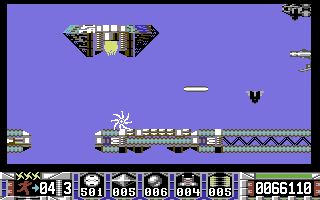 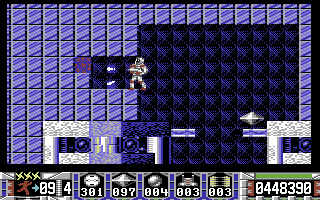 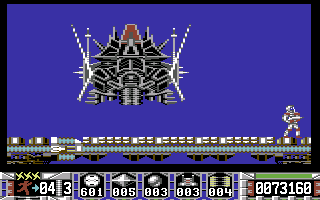 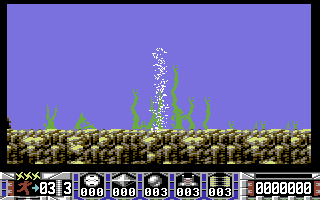 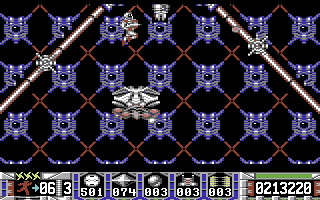 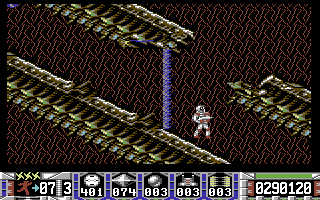 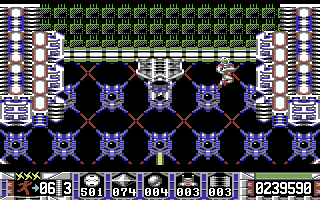 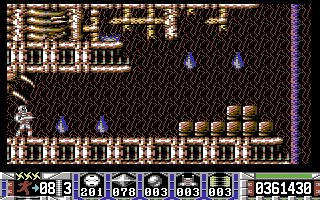 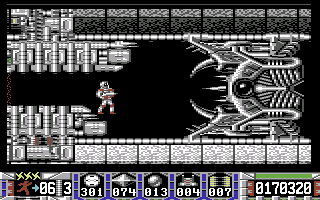 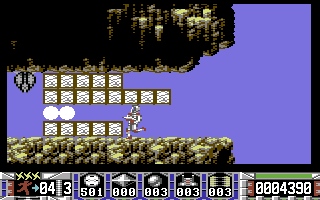 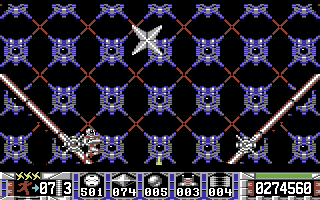 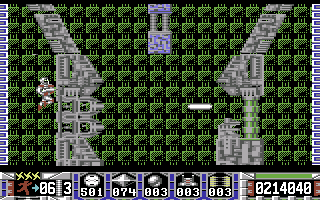 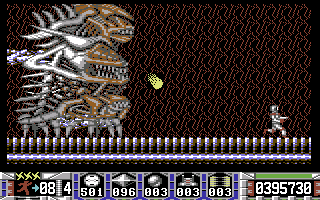 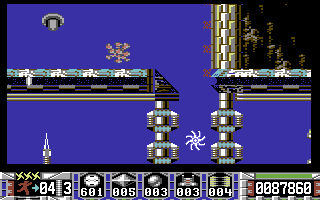 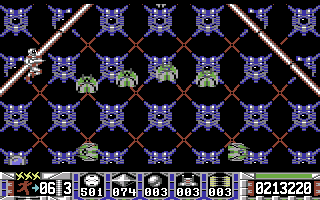 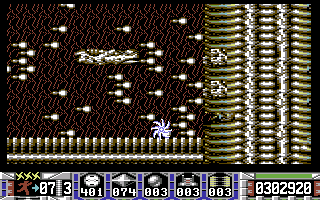 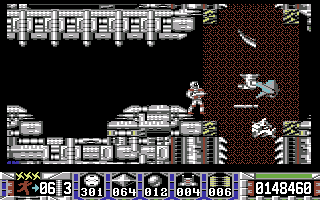 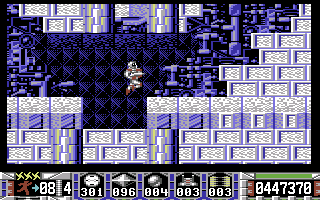 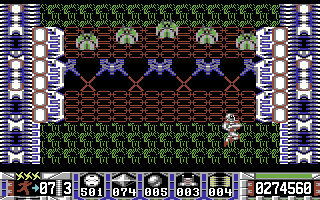 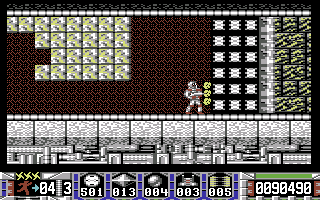 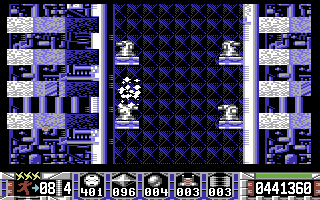 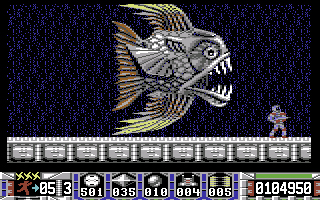 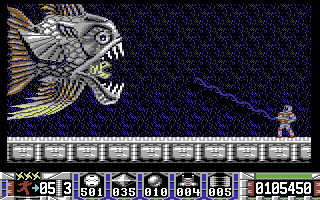 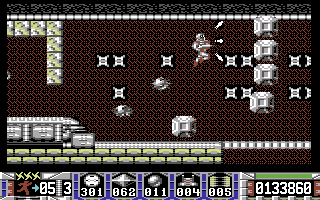 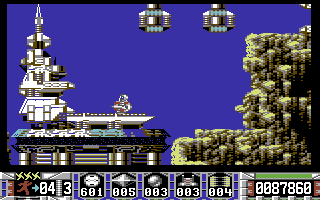 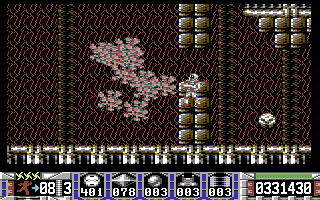 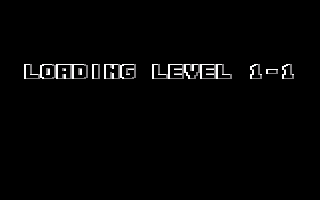 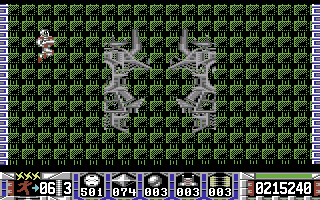 The levels are nearly identical to the Amiga-Version, but there e.g. 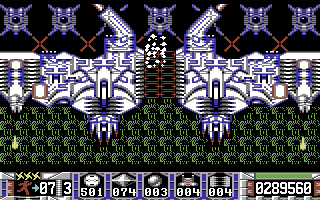 is an additional boss in the flight level.